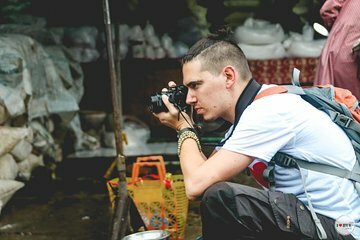 Get the best possible photos of Hanoi's must-see landmarks on this photography-focused tour. With a guide driving you around on a motorbike, you'll feel like a local zipping through the streets. Learn plenty of tips and tricks to make your photos look the best; you'll be sure to take home many frame-worthy shots.